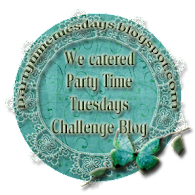 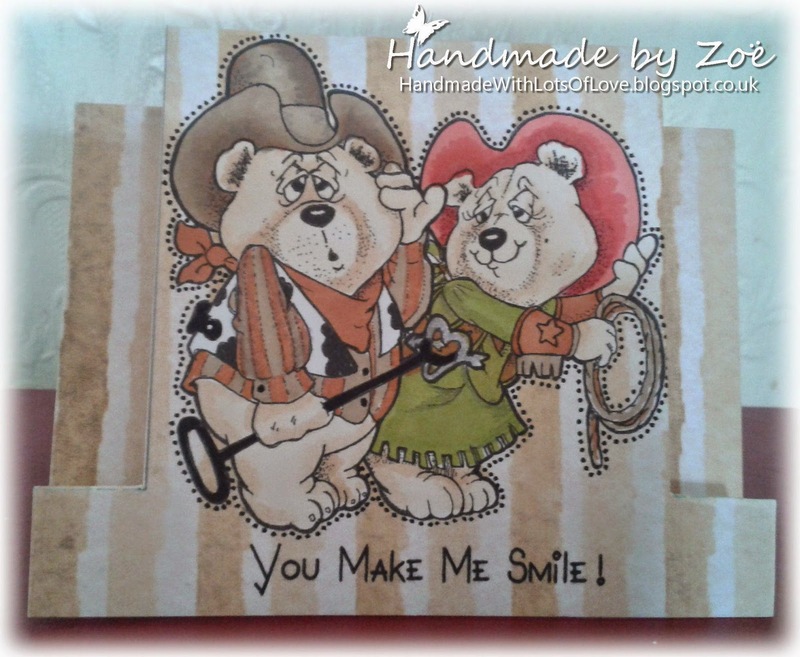 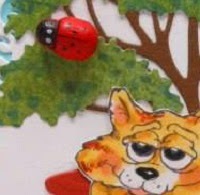 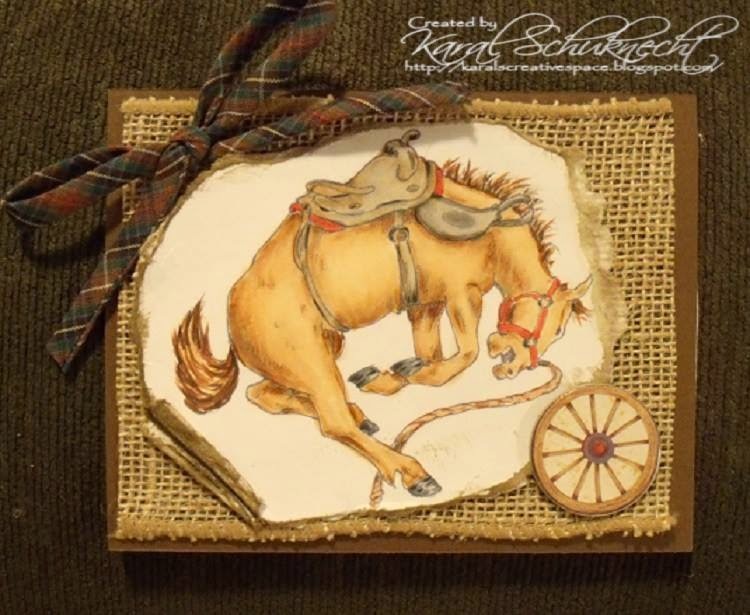 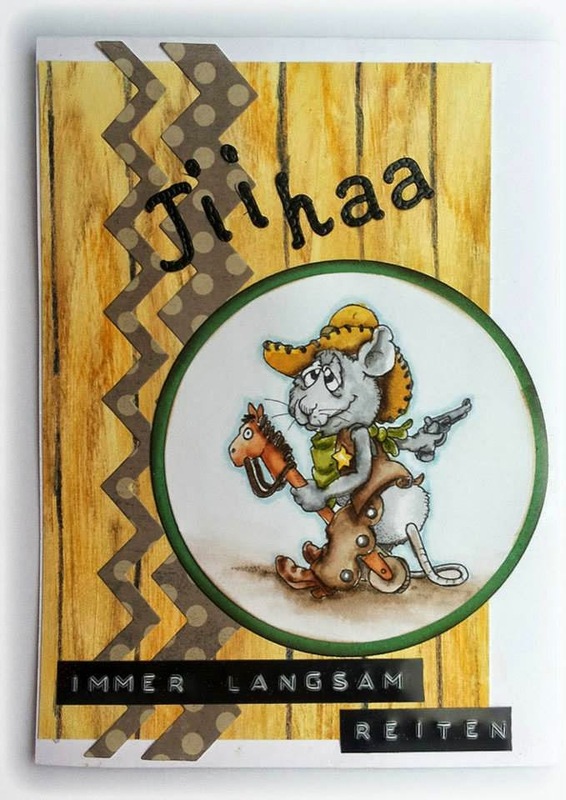 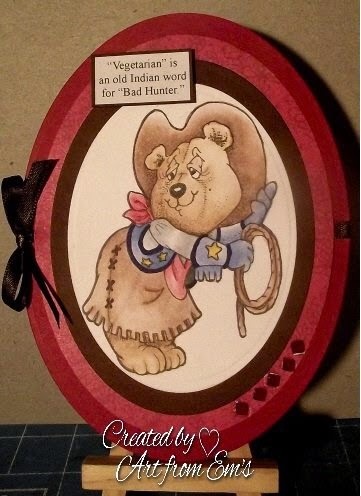 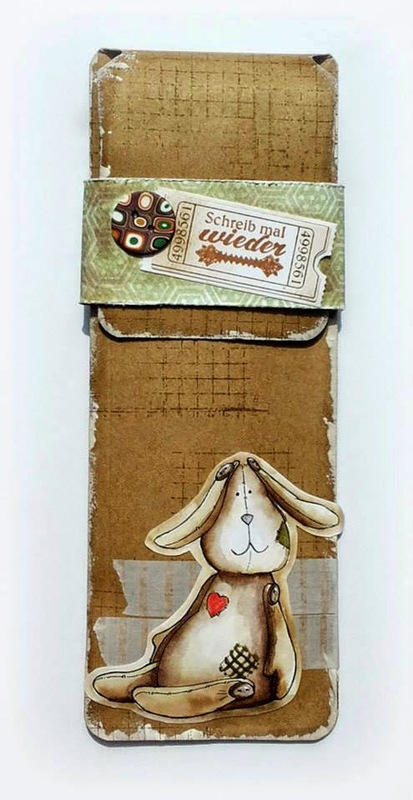 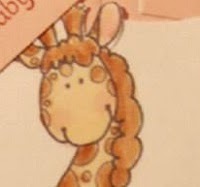 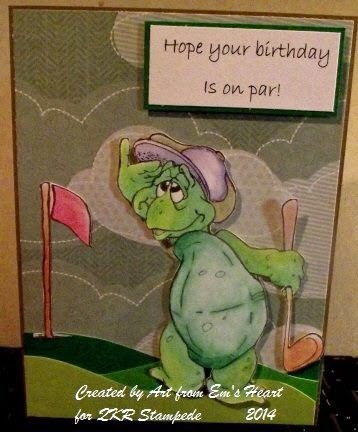 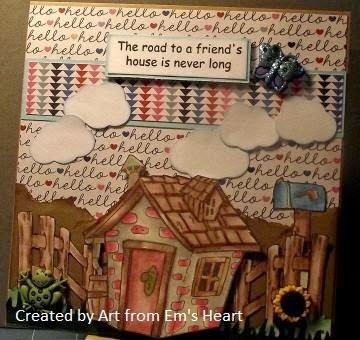 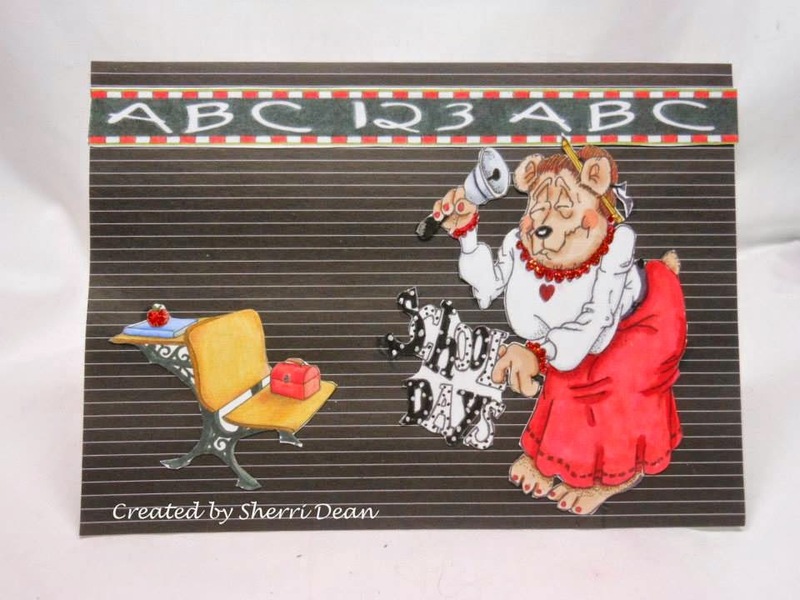 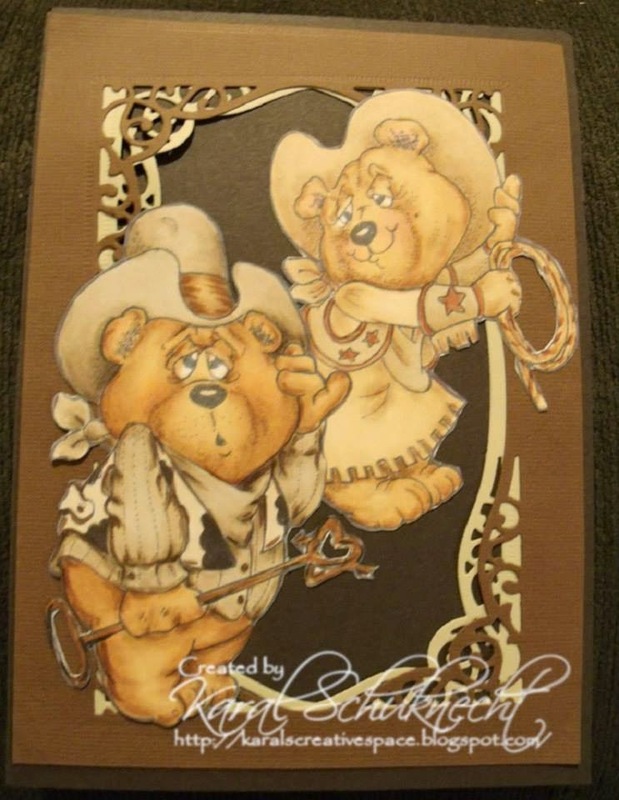 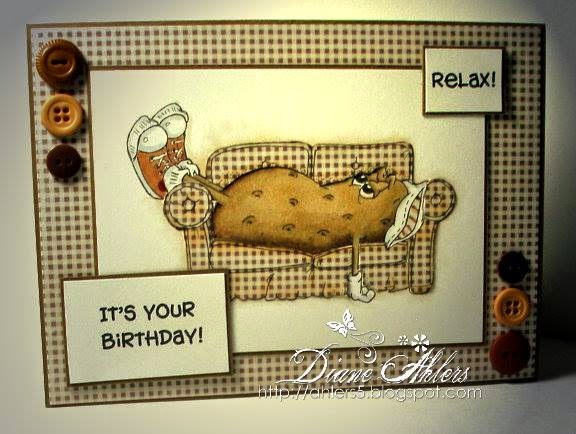 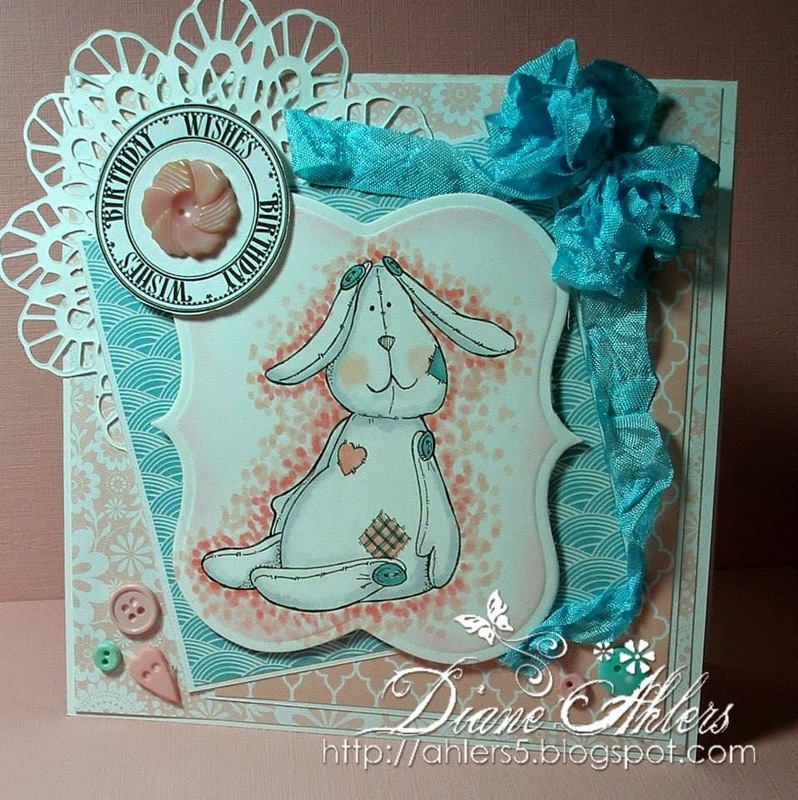 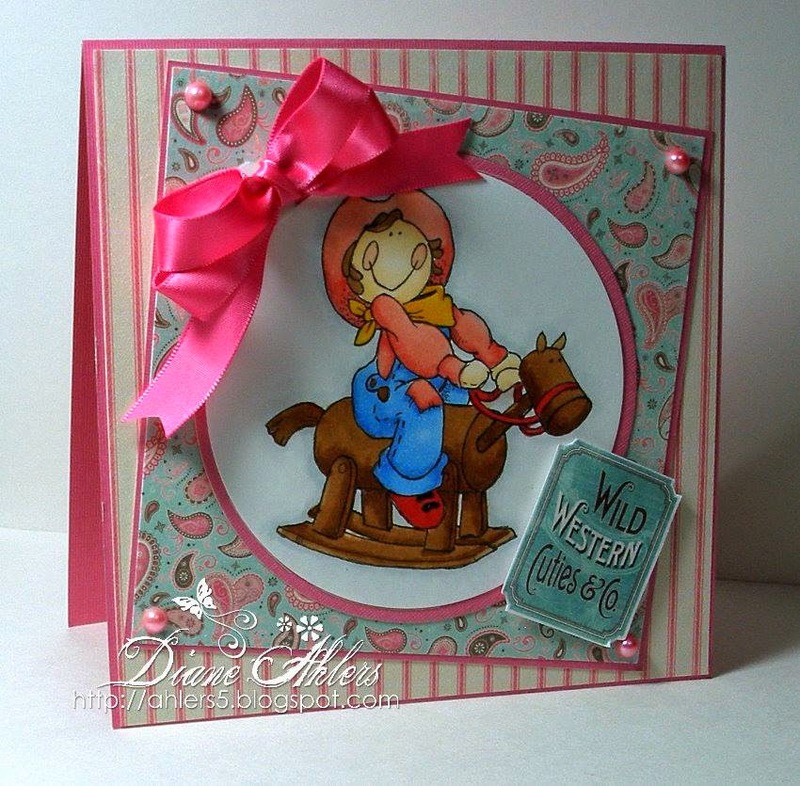 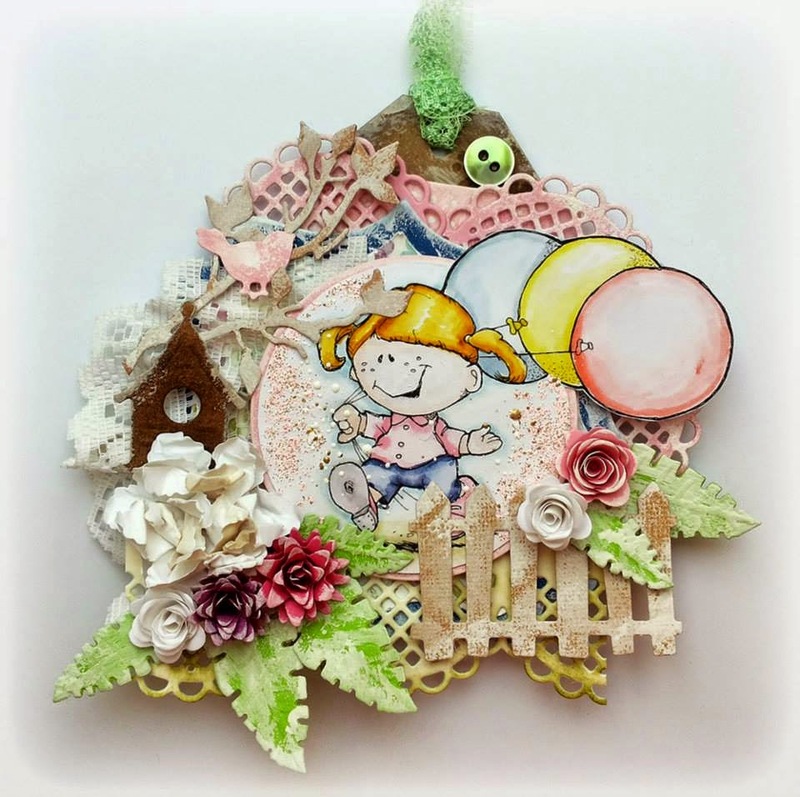 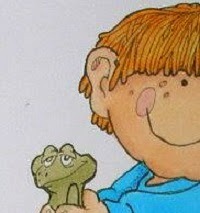 Welcome to the QKR Stampede and Eureka Stamps Blog Hop. 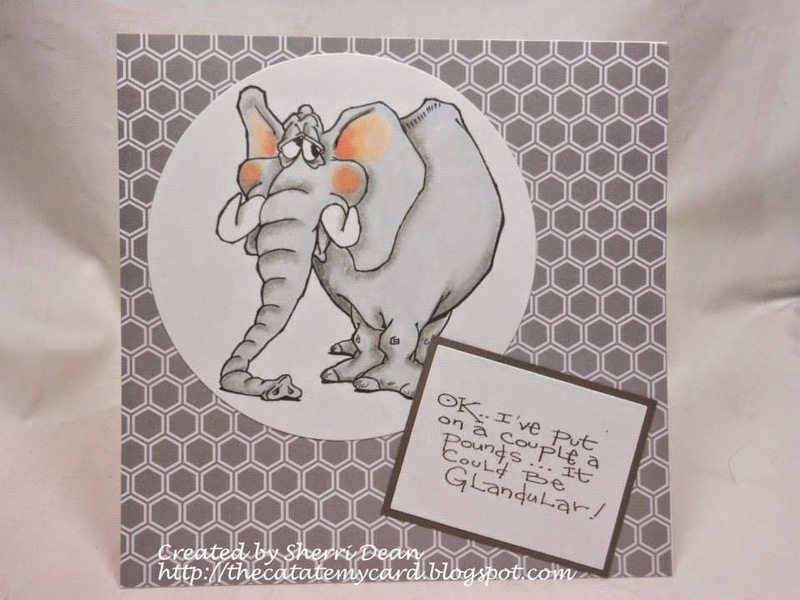 We are doing anything goes for our challenge and you have 2 weeks to color up an image from either QKR or Eureka and make a project to join us in this challenge. 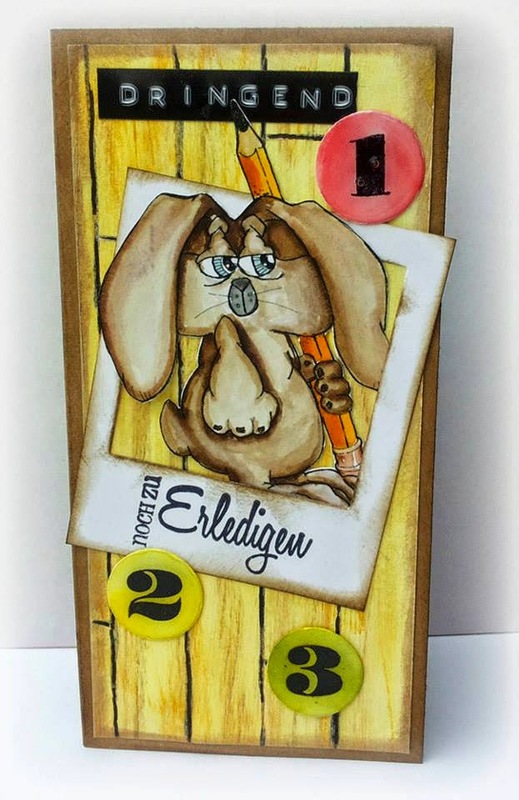 For this challenge only we are requiring that you use QKR images on the QKR Challenge and Eureka Images on the Eureka Challenge. 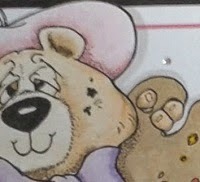 We love to hear from you, so you are always welcome to visit, we would love to receive your comments, and this week those comments could win you a couple of free images! 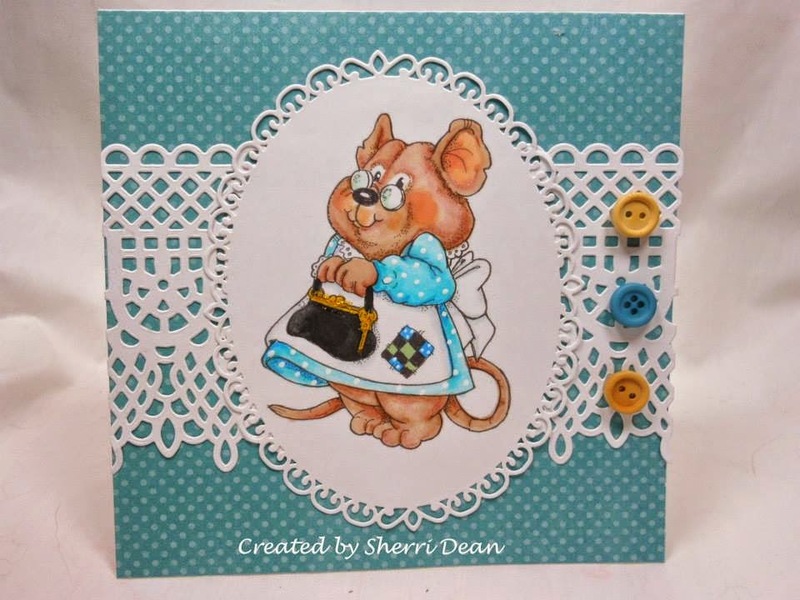 To play along with us, please post a direct link to the card/project on your blog using inlinkz and link back to our challenge from your blog! 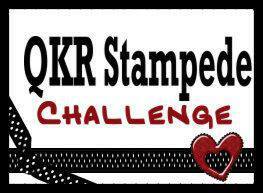 This Challenge you must use an image form QKR Stampede. 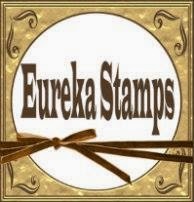 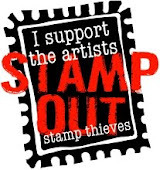 We have openings for 1 DT member on QKR Stampede and 1 DT member on the Eureka Stamps Team. 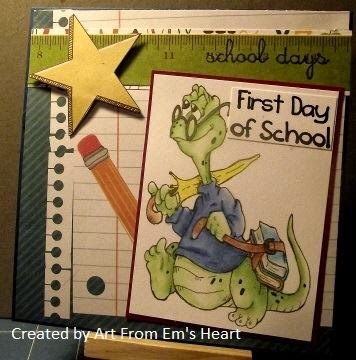 If you are interested please contact Karal @ grandmakaral@hotmail.com or leave a comment on this post please. 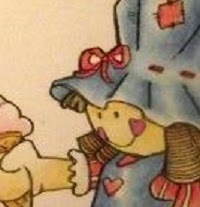 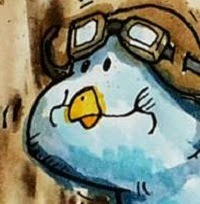 We are giving you advance notice so everyone has time to color up one of our great images. 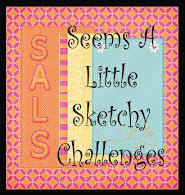 "Add a Button Challenge" last week. 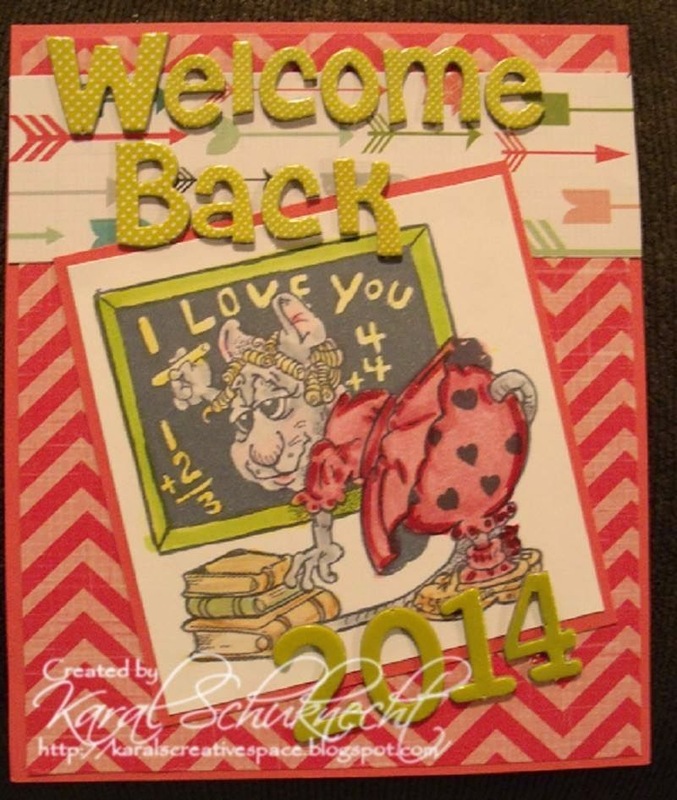 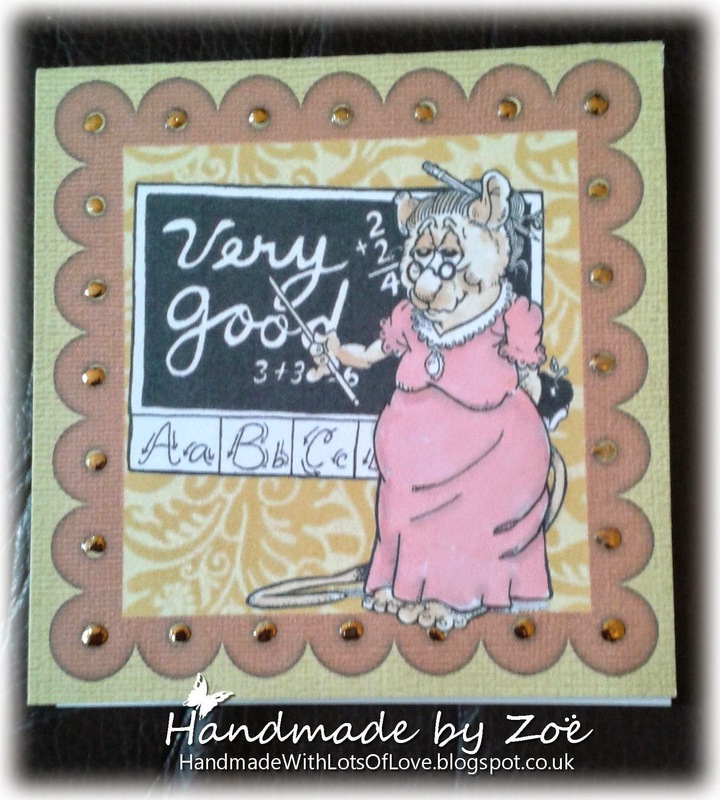 "Back to School Challenge" last week. 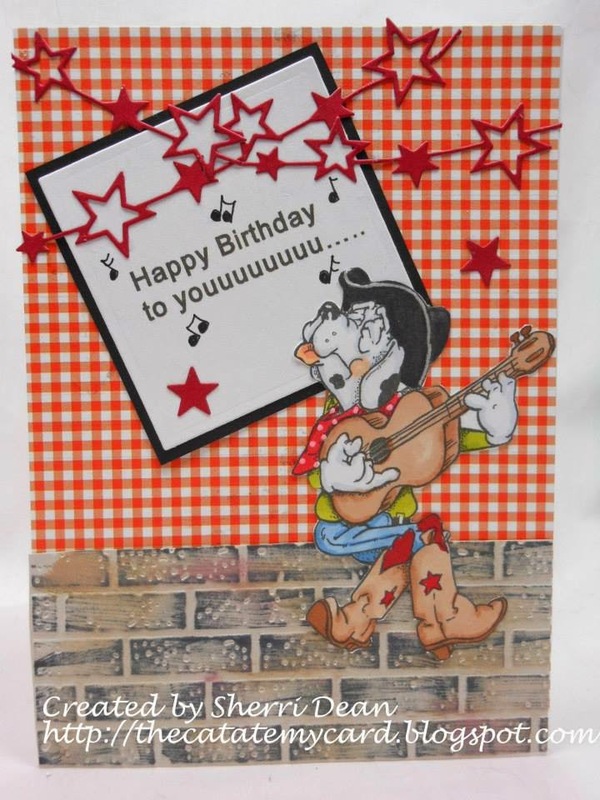 Congratulations, & winners, we have a new address to send your email to.